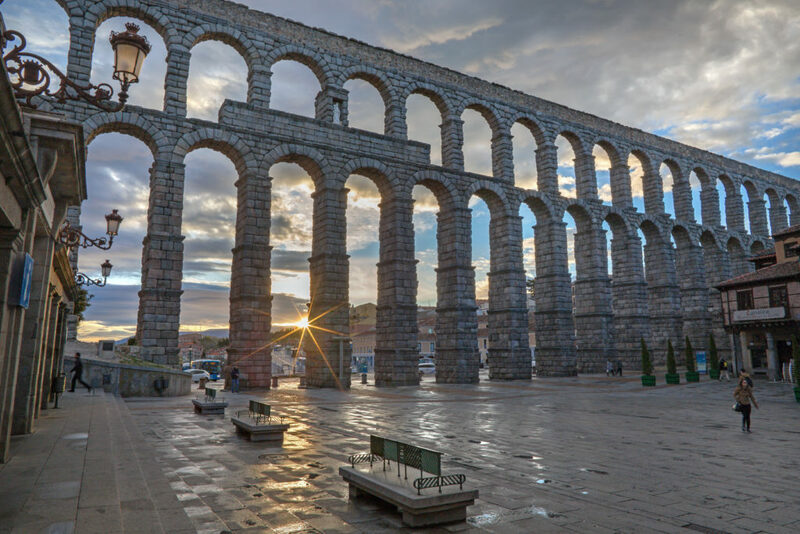 Aqueducts and sewage systems were not the only forms of water supply. Affluent Roman citizens enjoyed individual water supply lines in their homes, normally in pipes made of lead or terracotta. With the industrialisation in the 19th and 20th centuries, these were replaced by cast iron, then by galvanised steel or copper and, lastly, by PVC. Water pipes today are an integral part of any house, but they need to resist constant exposure to threats such as oxygen, iron and varying degrees of pH. As pipes age, corrosion is inevitable and their inner surface can form so-called “tubercles”, deposits of calcium and other minerals which can eventually clog the pipe. Although these deposits are more common in cast-iron pipes, they can also occur in steel and cement ones. 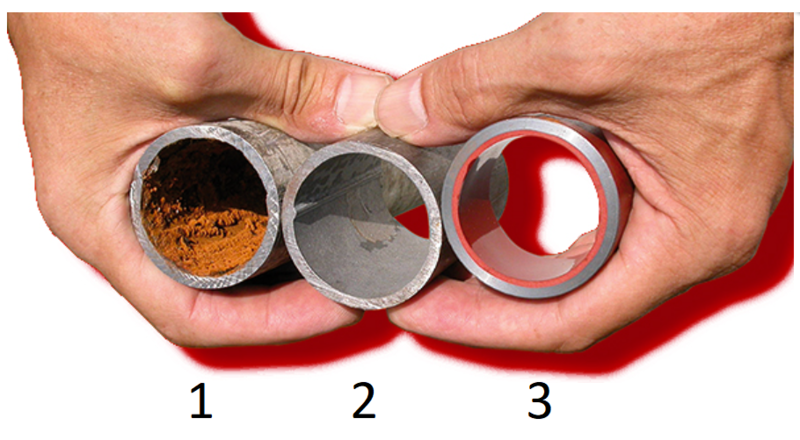 Tuberculation reduces the pipe diameter, which impedes the normal water flow. But this is not the biggest danger: biofilm formation is an even more serious threat as it causes contamination with legionella bacteria. Beware of any changes in odour or taste, brown sediments, pressure fluctuations or different water flow direction – it might be time to call the plumber. In order to avoid the costly process of replacing the totality of a building’s pipes, new techniques using epoxy resins have made inroads since the 1990s. Relining pipes with polymeric materials is possible in both large and small diameter pipes, and it is much cheaper than changing them altogether. Also known as the ‘direct coating process’ the technique first removes any sediments by applying pressure with fine mineral sand. Once the surface is clean and dry, a pre-mixed 2K epoxy reactive system is injected into the pipe to cover its inner surface, which will remain completely smooth after drying for 12 to 14 hours. The whole process lasts around one week for a family house. This is another example of epoxies’ versatility and outstanding performance. Feeling thirsty after reading all this? Go get a glass of water delivered using safe epoxy resins.